Hats off to Estonia, which in celebrating the 100th anniversary of its proclamation as an independent republic in 1918, following the dissolution of the Russian Empire, decided to honor its genius painter–Michel Sittow (c. 1469-1525)–with his first monographic exhibition. And we Americans are lucky for that, because the National Gallery of Art happens to own two of his best paintings–so it became the natural partner for an exhibition that opened yesterday. I reviewed it for The Wall Street Journal, in a piece published today and headlined A Renaissance Artist Cloaked in Mystery. Sittow apparently never signed his paintings. In records, he is listed under various names and confused with others with the same given name. His works were copied. 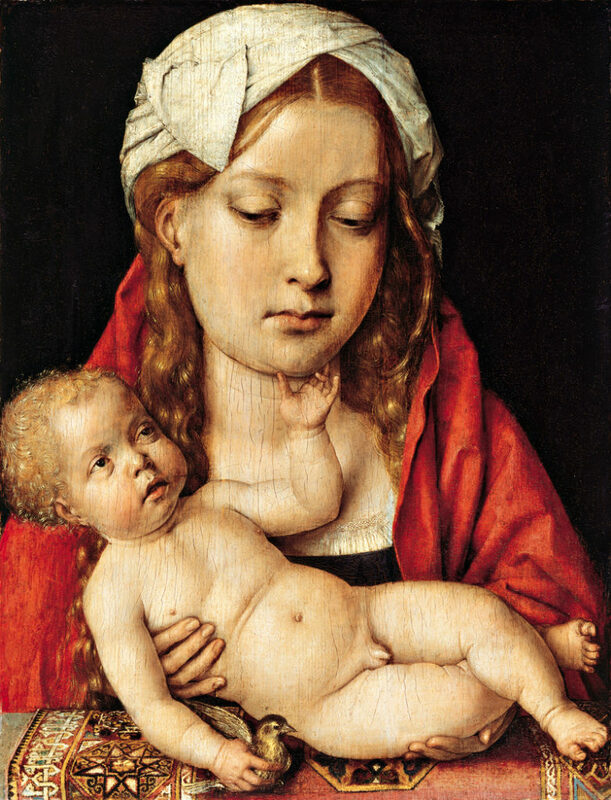 Over the years experts had attributed some of them to Jan Gossart, Hans Holbein the younger or others, and he was largely forgotten until the early 20th century. Despite attempts to catalog Sittow’s works, no one knows the extent of his surviving paintings: a 2011 catalogue raisonné lists 111 works as by Sittow but confirms him as the artist in only 13 cases. In the U.S., aside from the two in Washington–one a gift of Paul Mellon and the other purchased with Mellon money–the only other accepted works are in the Detroit Institute of Arts (here and, here, on Pinterest–not on the DIA website). 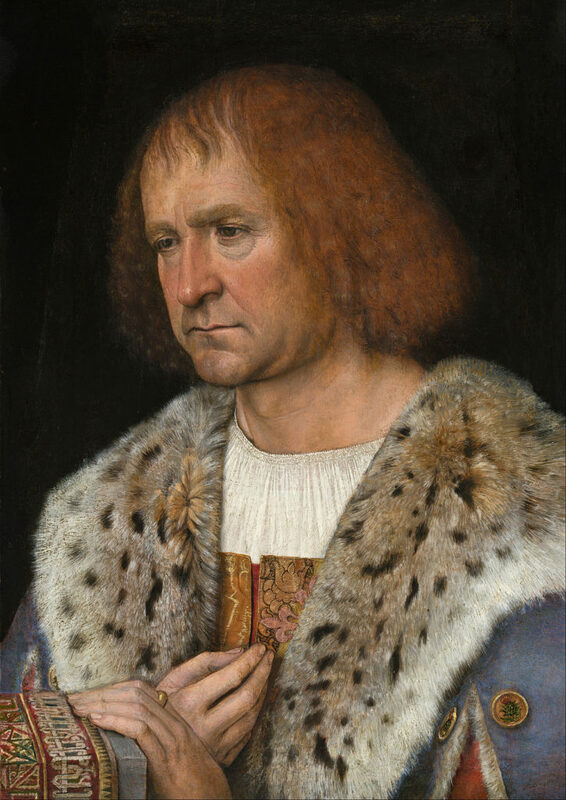 The Metropolitan Museum once listed a monk’s portrait as by him but now calls it “French, 1500.” The Getty catalogue lists this work, Portrait of a Man with A Pink, as by Sittow, but it’s not on view, is in poor condition and, to my knowledge, is not accepted by at least some others as a Sittow. So, the NGA/Estonia exhibit brings together a dozen of Sittow’s works, plus a few by his workshop and others (his probably teacher, Memling, and some contemporaries). I love that he owned the Van Eyck! At some point, he gave it away to Margaret of Austria, ruler of the Netherlands. And now it resides in the National Gallery, London. Go and see this at the NGA if you can, because it’s unlikely to happen again in our lifetimes.